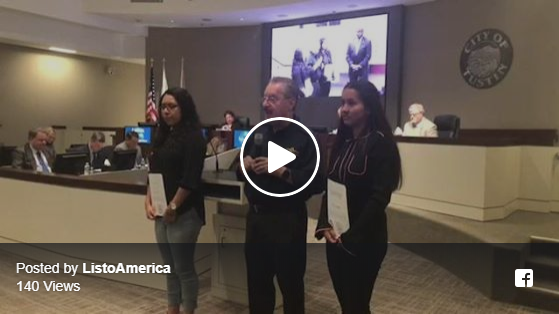 Two Clubhouse members in Tustin, CA were recently recognized by the City of Tustin for their participation in The Clubhouse Network’s biennial Teen Summit. 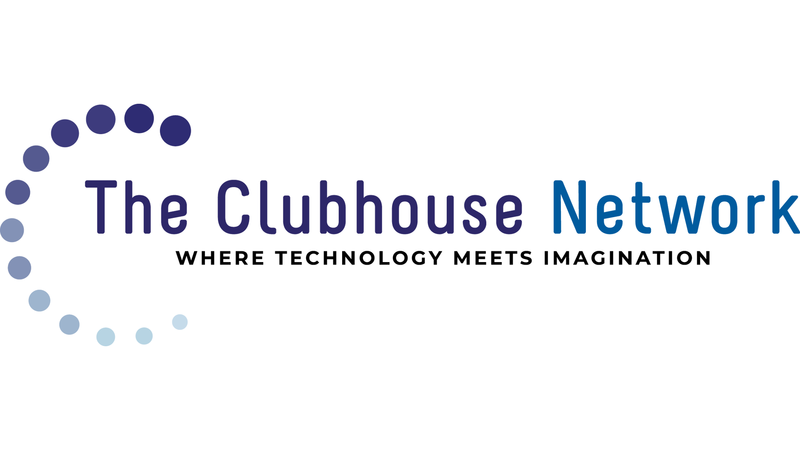 Teen Summit is Youth Leadership event that brings Clubhouse youth together from each of the 100 Clubhouses internationally. Youth leaders explore issues relevant to them and propose solutions through the creative use of innovative, high-end technologies. The Clubhouse in Tustin is hosted at Listo America, an organization founded on the premise that youth from a diverse background, including underserved communities and underrepresented STEM minority groups such as Latinos/Latinas, can be a significant source of Science, Technology, Engineering and Math (STEM) future employees in our country’s 21st-century workforce. “Listo” is a Spanish word which means “ready, prepared” and is also an acronym for Latino Infusion into Science and Technology opportunities.